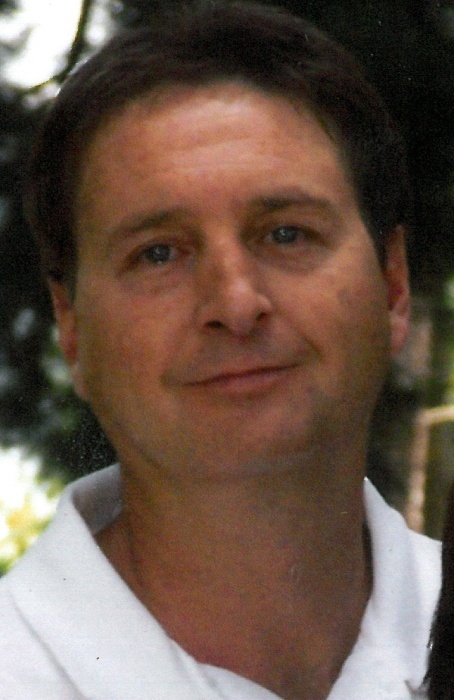 COLUMBUS GROVE -- Todd C. Keck, 51, of Columbus Grove and formerly of Continental died 5:01 p.m. Friday, September 7, 2018 at Mercy Health St. Rita's Medical Center, Lima. He was born February 11, 1967 to the late Max S. and Doris (Jacques) Keck. He married Kimberly L. Ricker, who survives in Columbus Grove. He is also survived by 4 children: Ryan (Jayne) Keck of Mount Blanchard, Austin Keck of Marysville, Holli (Brent) Parks of Defiance and Dana (Christopher Feeney) Keck of Columbus Grove; 6 grandchildren: Brayden, Caleb, Peyton, Ella, Maddox, and Emersyn; as well as a 7th grandchild, Beckett, who is on the way; a brother: Tom (Brenda) Keck of Continental; sister: Elaine (Jerry) Blosser of Continental; many nieces and nephews who loved him dearly; and his dog, Morgan. He is preceded in death by 2 brothers: Kevin Keck and Mike Keck. Todd worked for PPI, Columbus Grove. He was a member of the Leipsic Rod and Gun club. He enjoyed playing cards and spending time with his grandchildren. He loved camping, NASCAR, the Cincinnati Reds, fantasy football and the Ohio State Buckeyes. The funeral service will be 10:00 a.m. Tuesday, September 11, 2018 at HEITMEYER FUNERAL HOME, Continental with Pastor Charles Schmunk officiating. Burial will follow in Monroe Cemetery. Visitation will be Monday from 2 to 8 p.m. and again on Tuesday for one hour prior to the service at the funeral home. Memorial contributions may be made to the charity of the donor's choice. Online condolences may be expressed at www.heitmeyerfuneralhome.com.